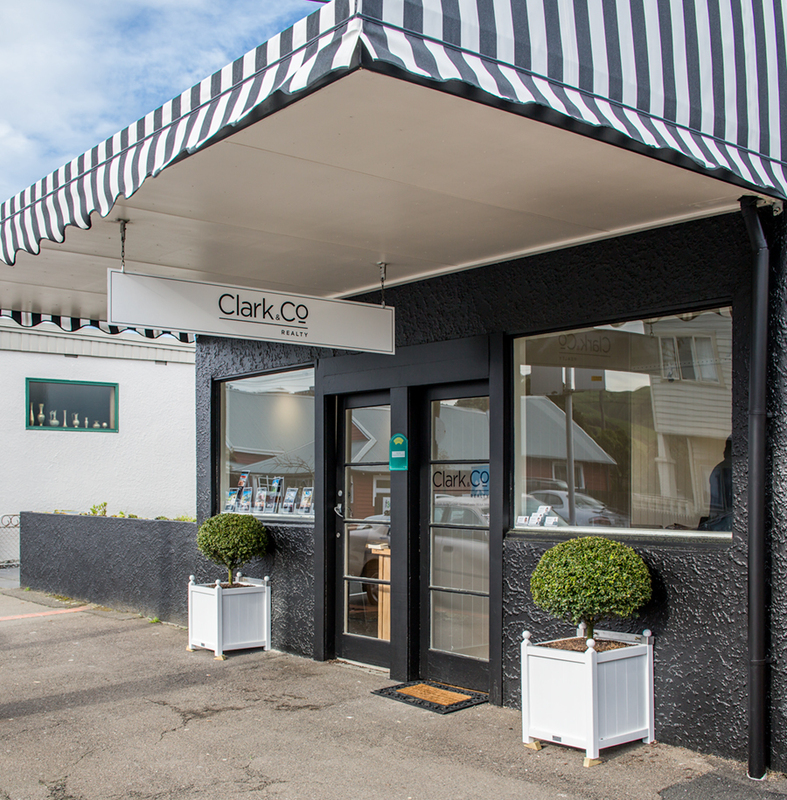 Clark & Co Realty - Why Boutique? We wanted something different, - somewhere you would feel 'at home' and comfortable when dealing with us. That's why we went for a boutique approach, where we aim to have quality sales people, not a huge quantity. We love our small, go ahead team, we all think alike and our one goal is to keep you happy and achieve great results as you are our number one priority. We looked at the large real estate companies in the area, - most are international or large New Zealand companies, so their use of marketing, branding, colours and even decision making at head office level may not work for us in our lovely slice of New Zealand. Nowadays, if you are a good sales person you will most likely sell around 95% of your listings. So what are sales people gaining from being part of a big brand? - not much really. We know what works for our clients, not someone sitting at their desk in LA, Australia or even Auckland. This is what prompted us to open our own local company. We have lived in this area all our lives, we know the people, the area, the climate and the gorgeous attractions we have on our doorstep. We also know what works to sell your property for the best price and we have the results to prove it. Most of all we have huge databases with contacts from years and years of living and working in the area. 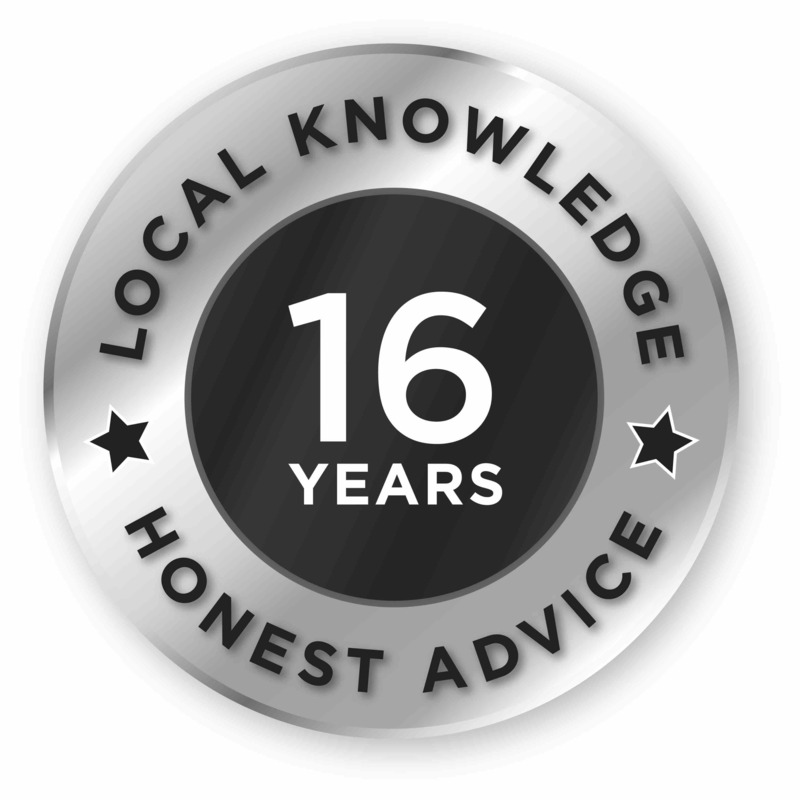 So if you want personal service, proven track records, excellent results and a fair and honest opinion then come and see us! You will be pleased you did!